Marcellus Gallio is a Roman centurian charged with overseeing the crucifixion of Jesus Christ. But when he wins Christ's robe in a gambling game at the foot of the cross, his life is forever changed. 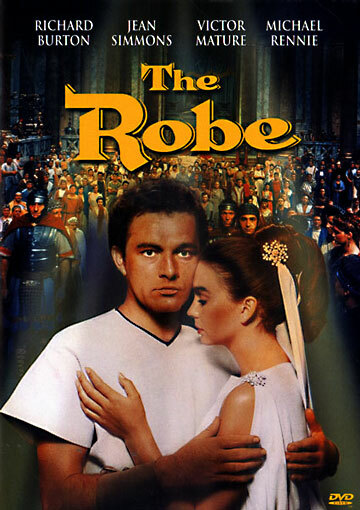 1953's "The Robe" is the first movie ever filmed in CinemaScope.